Welcome friends who love crochet patterns like me. 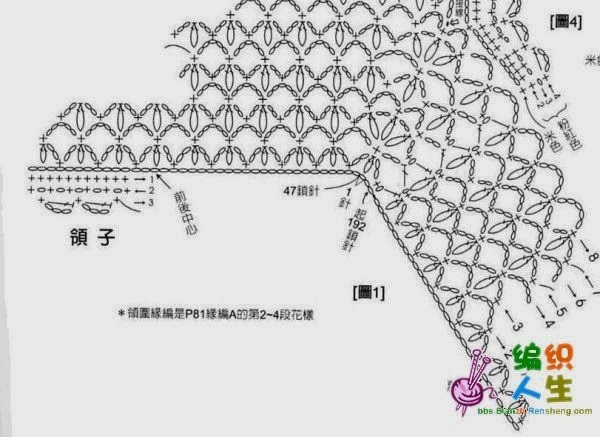 How about learning today another wonderful pattern of crochet? I'm super excited to start the week in the best way. And to start the week nothing better than learning new things is not really, and we are here to help you in everything and to make more and more wonderful pieces and thus increase your skill. In the world of crochet there are numerous patterns of all levels of crafts and today I decided to bring one of the most cute patterns that I think of the world of crochet and eub I'm sure you will love. Although art was in the losing phase with today's generations, but there are still many people who make this kind of craft many even, and we are one of them. I'm sure you should meet some people who do this kind of work in your family, friends or in your city, as well as the stores that sell ready-made crochet pieces. 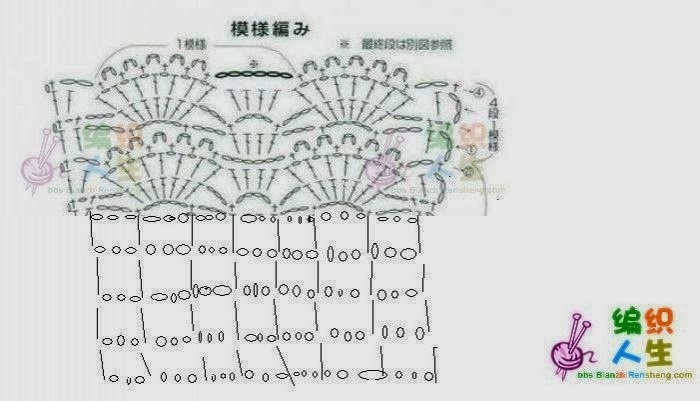 his suggestion of today is for all the girl's moms and who likes to crochet just like me and is enchanted with the delicate and cute pieces and of course, for those who sell crochet pieces this pattern will be very useful since the demand is great for pieces of children. 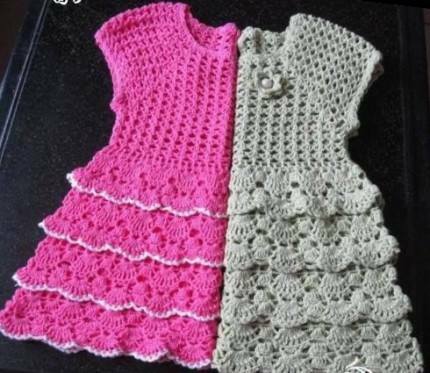 The moms love to leave their baby beautiful and feminine well being not uncomfortable and with this has brought to you another pattern of baby dress that we all love each other, crochet pieces like this one of dress are lovely. It's so beautiful and delicate that it's impossible not to like it. If you are also like me who loves pieces of baby and does not resist crochet dress like this then you can not be without checking this pattern available here. Especially to all who sell, this is a part that they must have in their store, because it is much sought and enchants to all. And it will also help inspire you in creating other pieces and other styles. Grab your box where you store your hooks and lines to the ones you do not use at times and start making beautiful pieces and be surprised with the result and also surprise everyone with your talent. Also enjoy the tutorials we have here on our site, there are many different things and with tutorials, graphics and videos that will help you practice and improve your motor coordination, and give you even more inspiration. The famous crochet dress is very gratifying to be a play for someone dearly made by your own hands. These pieces already exist many years ago and never go out of style and now it has come back even more with new styles and taking its place in our house both in the decoration and in our wardrobe. Enjoy to practice and put your needles to work and make beautiful pieces. For baby-made parts, we always advise you to use soft, soft lines to avoid irritating their skin as they are fragile. This pattern of crochet o is simple, it only needs yarn, hook, determination and love only, and things will flow. For those who like children's dresses made of crochet, this is the opportunity. Enjoy abaxio I leave the chart that I found on the net and I was able to follow, I hope you like it. Do not forget to enjoy our facebook page Xell Crafts and always keep watching our news that we always post everything there is on the site. Until the next and good work at all.